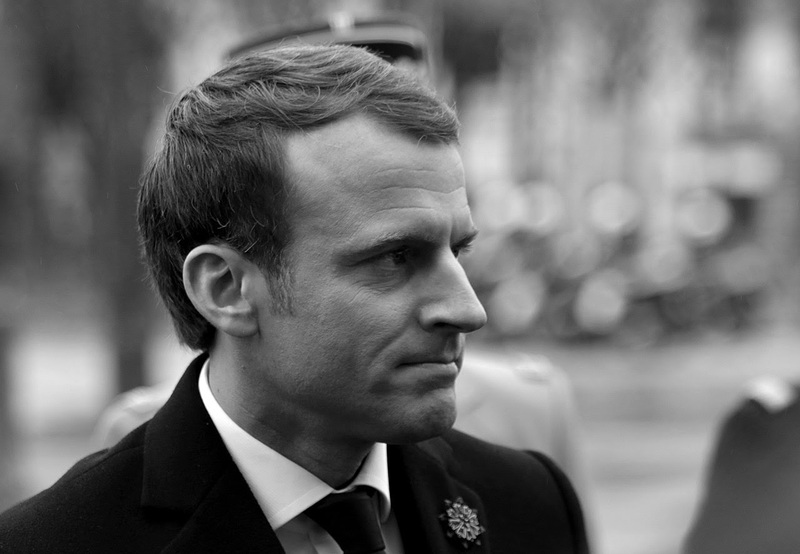 EXECUTIVE SUMMARY: Relations between France and Israel have been ambivalent and complex for decades, and there have been ample occasions when the French government has set out expressly to blacken Israel. President Emmanuel Macron is seemingly a new type of Frenchman. He reached the presidency without having risen through the ranks of an existing political party. He is a suave, intelligent politician with an excellent education, an international outlook, many ideas, and good public relations. However, analysis has to concentrate on facts, not packaging. Macron is continuing the hypocritical French policy of tarnishing Israel.